All the baking is done and table is set for tomorrow. 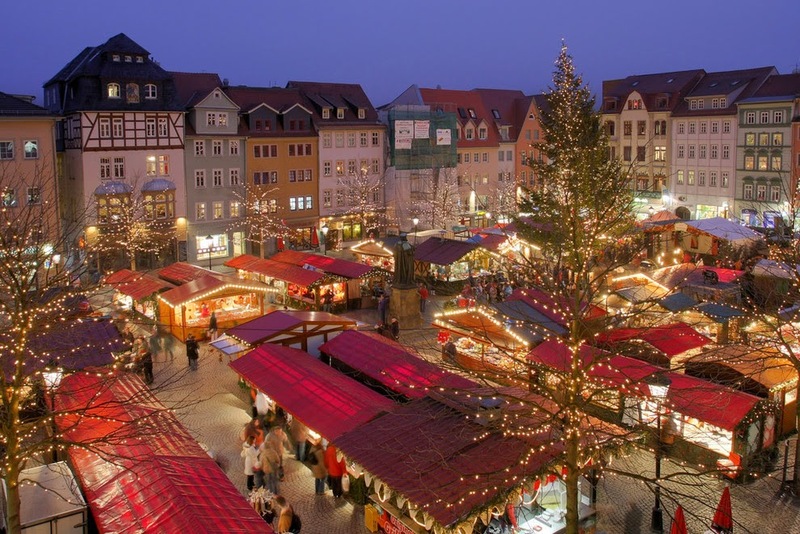 Flipping around facebook while I wait for everything to cool off and just came across this Buzzfeed list of 39 European Christmas Markets. All the Germany markets = bucket list!